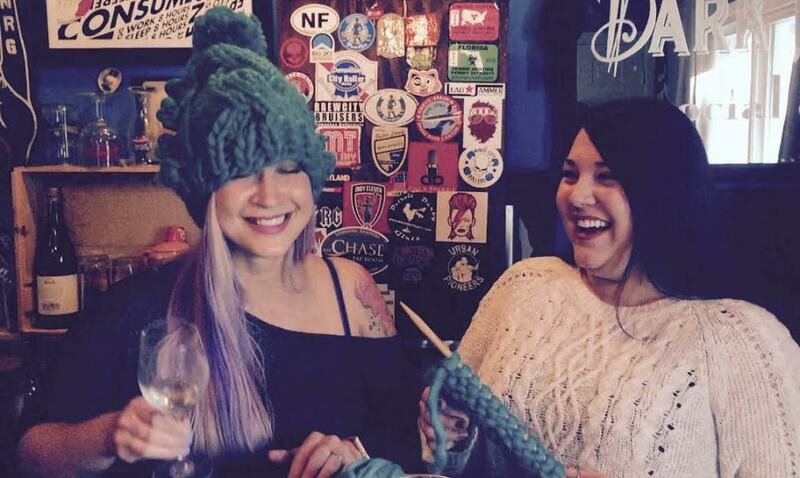 I've had a theory I've been wanting to test for a while regarding drinking and learning how to knit. Luckily, my friend Paige, who's been struggling with trying to learn how to knit, was willing to be my test subject! Also, let me tell you, condensing two hours of this hilarity into 13 minutes was really hard! Check out the video and let me know what you think! Should we try it again with fair isle? 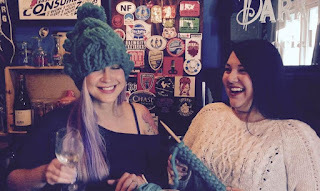 CLICK HERE TO WATCH THE DRUNK KNITTING!